1. Shopping Cart Scale - The shopping cart is a scale on wheels. Every time you put something in, it adds it to the total weight of your groceries and displays it on an LED display at the cart's handle. This is especially useful if you're going to carry all the groceries yourself after paying. Additional features include a real-time calculation of how many bags will your groceries consume. Options to input paper or plastic bag will recalculate and consider bag's maximum breaking point which is lower for paper bags. Level of difficulty also appears in the calculation. Carrying 6 paper bags without any handles to hold on to is considered "difficulty level high." 2. Mobile Shopping Scanner and Grocery inventory app - Each cart or basket comes with a bluetooth scanner which connects to your grocery inventory app. Current contents of ref and cabinets are all stored in a database in the app. A running total of the prices also appear. No need to find which aisle that supermarket scanner was located at. 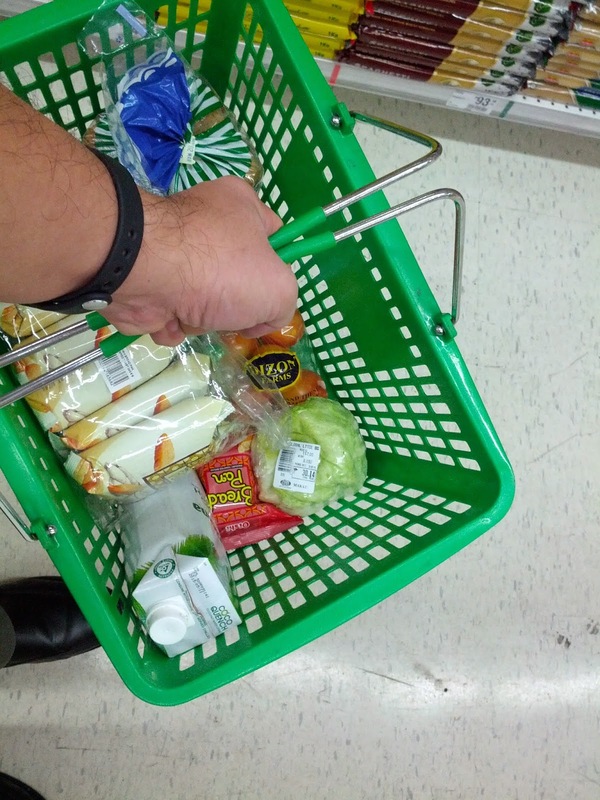 Each time you place an item in your grocery cart, it informs you if you already have it at home. Click on "yes" to include in the case that you need more or want extra stock. App also notifies you of expiring items at home so it would be easier to decide to buy or not. Extra feature of the grocery app is that it adds expiration dates to a Google calendar and auto alerts you of expiring perishables. Now, you'll be notified when your cheese is about to expire and you can either buy a new pack or finish the one at home before it expires. 3. Price Comparison app - Automatically checks price of scanned item and shows the price of the same item from different supermarkets. A lot of online sites already do this but only compare online prices from other websites. This one does that for groceries and also includes quantity available from each supermarket. Is that wine cheaper in the other supermarket but there's only one left? Then may be it's worth buying the one in your hand than risking going to the other supermarket but got beaten by someone else. Bonus feature is the app will tell you what time the supermarket with the cheaper price closes and how long it would take you to get there from the current supermarket you're in. 4. 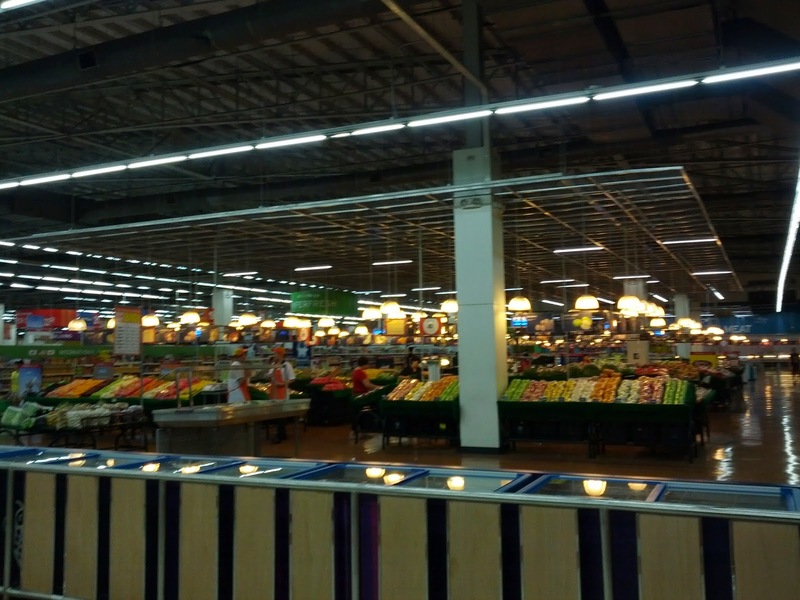 Waze for Supermarkets - In case there's a huge number of people at the supermarket, this app will show (and tell) you the fastest way to the item you're looking for. Don't know where the milk shelf is? Use the voice activated feature and say "go to softdrinks" and the app will show you a map with directions. Voice commands will provide guides like "at the 3rd aisle, turn left" or "in 10 steps, look at the 3rd shelf to yur right. You have reached your destination." 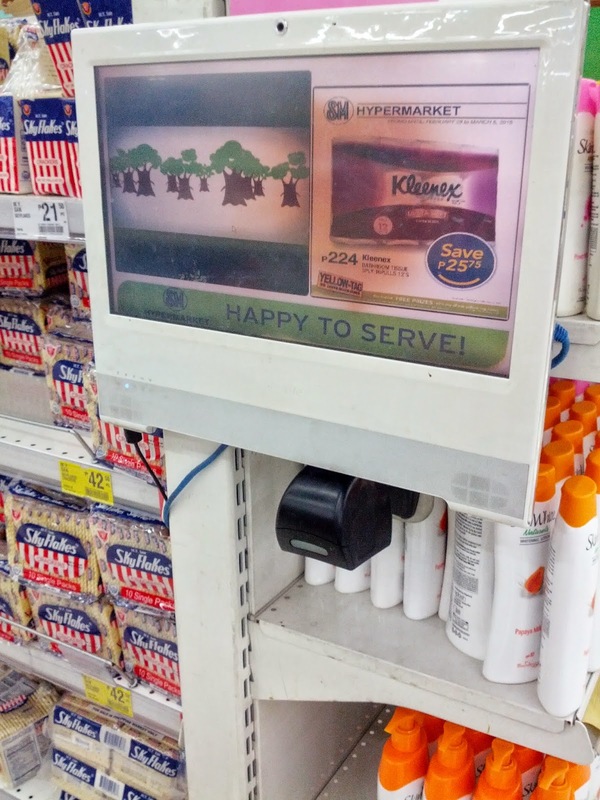 This is especially useful for those 1st timers in a supermarket It is also PWD friendly with voice commands. Crowd sourcing data is also available. So you can receive updates like "Spilled milk ahead. Proceed with caution." 5. Nutrition Calculator - Familiar with the MyFitness app? It tells you how much calories you've consumed in a day based on what you ate. It also shows breakdowns like sodium, cholesterol, vitamins and other nutrients. The Nutrition Calculator app auto computes the same thing only for the groceries you buy. If you see all your groceries total 10,000 calories, you may want to put back some items. The app will also rank items based on calories and show in red the top 5 items that highly contribute to your calorie total. The app also awards you with points every time you buy groceries under a defined maximum threshold for calories. Some existing apps may already have some of these features but it would be nice to have these apps and gadgets all integrated. Hopefully some developers or supermarket owners read these suggestions and come up with new apps which would benefit just about anybody who goes to the supermarket. What supermarket app features do you want?